Text only please. Do not call this line. 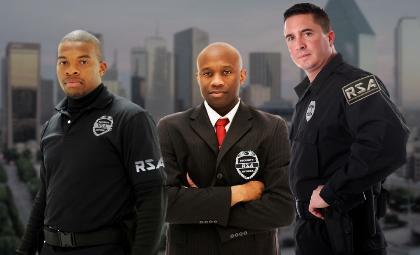 always a plus in the Security business. the building. Valet also available. 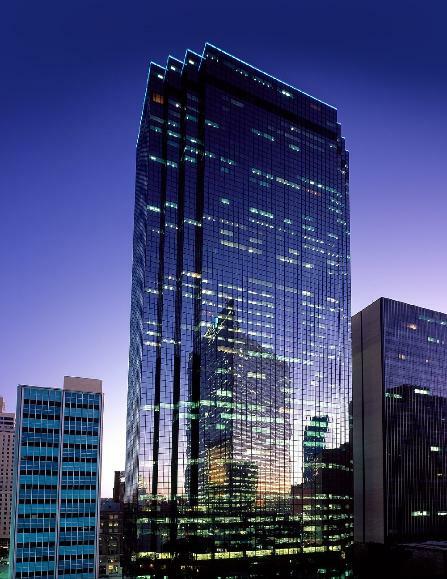 Reynolds Security Associates LLC | 1601 Elm Street - Floor 33, | Dallas, TX 75201.